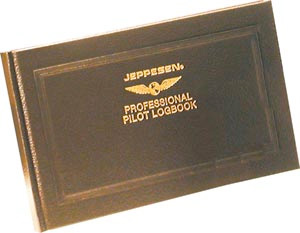 This is the virtual product. Your purchase will be followed by email instructions for downloading a pdf of your Manual. 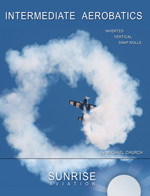 To purchase the physical Manual, please choose "Primary Aerobatics" from the product list. 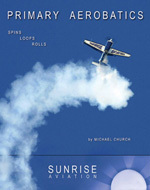 Primary Aerobatics was developed by Michael Church over a twenty-year period with the goal of providing a solid introduction to the art and pleasure of aerobatic flight.